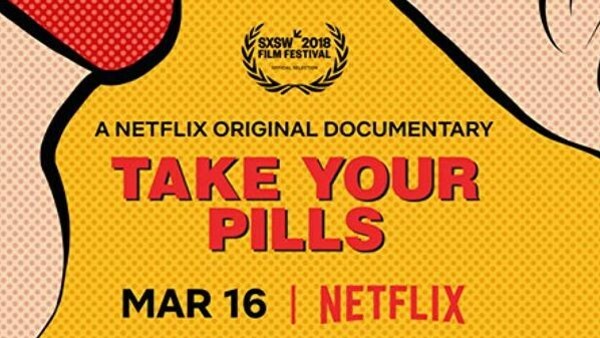 The US opioid epidemic has become the subject for a large number of prominent documentaries over the past few years, however, Netflix's Take Your Pills explores another growing public health crisis - prescribed amphetamines. Starting from their origins in weight loss and their later uses as a treatment for Attention Deficit Hyperactivity Disorder (ADHD), it focuses on the significant media coverage that drugs like Adderall and Ritalin have received for their recreational use by students and workers as a means to improving productivity and to meet deadlines. Featuring interviews with doctors who are prescribing the drug and current and former users, Alison Klayman's documentary provides an intricate look at the multi-million dollar pharmaceutical industry behind these drugs and those who have suffered as a result of chronic over-prescription which has led to them becoming worryingly easy to obtain. Despite receiving minor criticism upon its release for its perceived 'anti-adderall' message, Take Your Pills is an intriguing look at an ever-growing problem amongst exhausted employees and overworked students.